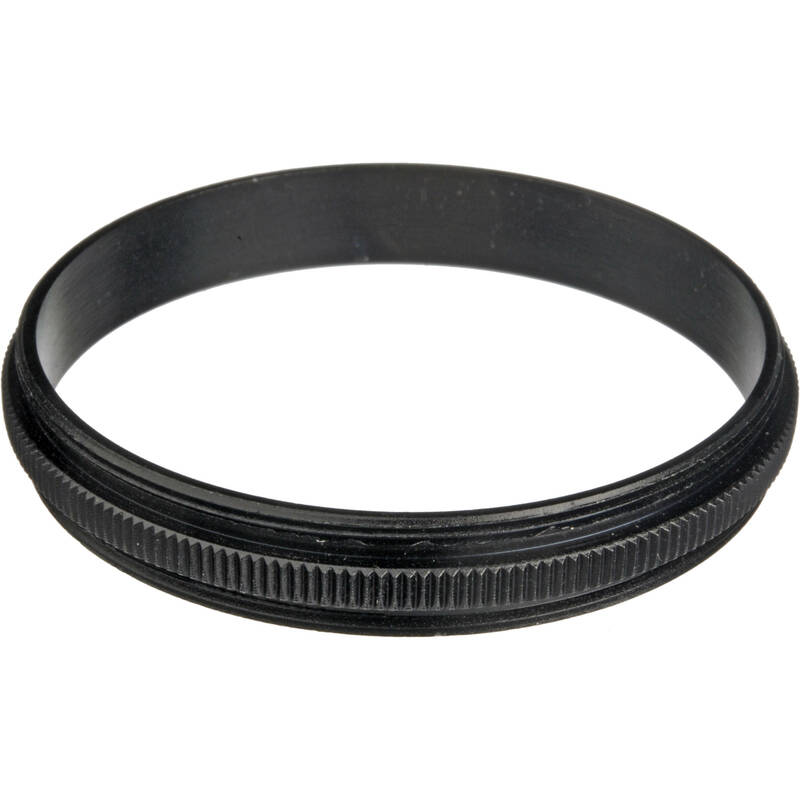 The General Brand 72mm Macro Coupler (Male to Male) is designed to allow the photographer to face two lenses together, via male-to-male couplers, enabling high quality macro images. It will work by reversing a standard lens to the front of a telephoto lens. 72mm Macro Coupler (Male to Male) is rated 4.5 out of 5 by 2. Rated 4 out of 5 by Drew from Keeping it together Once you have the proper step up or step down rings, you can use large filters. 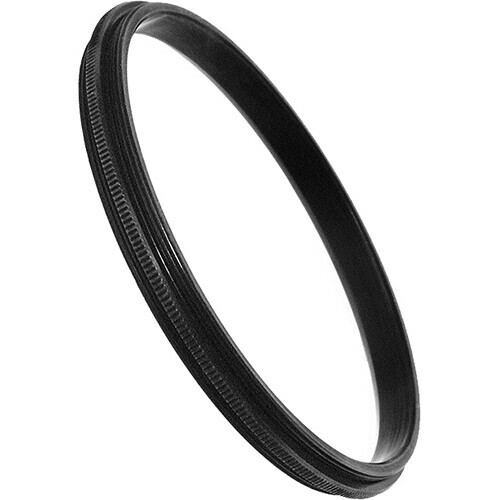 I just bought a 77mm filter to cover my largest possible diameter lens, therefore I only need buy one NICE set of QUALITY filters vice a filter set for each diameter lens you own. With this apparatus, using as many step down filters necessary to fit my various lenses, I save $ and have nice quality filter set. The rings are light and small, so they won't weigh down or fill up much space in your photo bag. Rated 5 out of 5 by Big-O from Good product as expected As expected, good coupler.